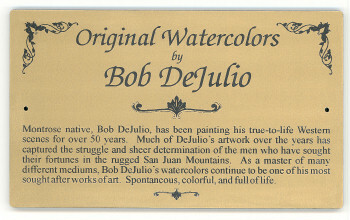 My search is over for a new name plate maker for my collection of paintings. I have paid DOUBLE what.. It is rare nowadays to have a custom order exceed your expectations but that is what happened when I.. The artist wall plate I received was far beyond what I expected. The lettering was done expertly.. I purchased this postmark in red for the postmaster at the Knightsen, CA post office (94548). 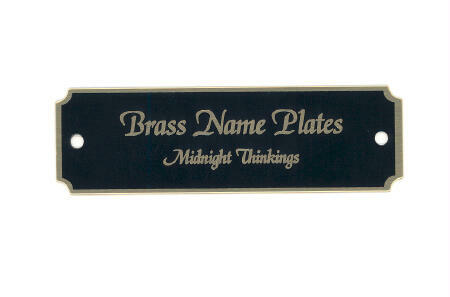 He had..
We\'ve ordered these nameplates for our Sacred Heart Church several times since June of 2009. They a..